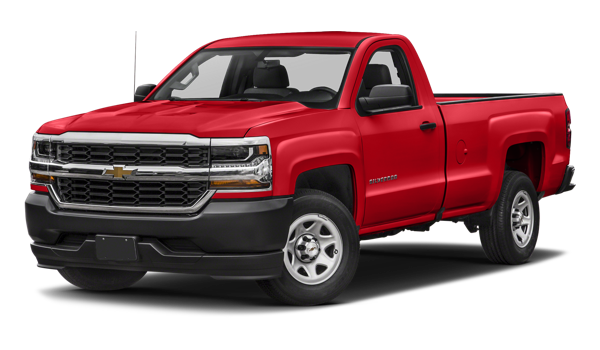 Rarely is one vehicle simply better than another, and yet when you put the 2018 Chevy Silverado 1500 up against competitors – including the 2018 Ram 1500 – Chevy comes out the winner. Whether working in Lake Wales or off-roading on an adventure away from Winter Haven, the Silverado has you covered. More Room in the Cab: Step inside the Silverado, and you’ll have more than 45 inches of front leg room compared to only 41 inches in the Ram. More Towing: The 2018 Silverado 1500 towing specs max out at 12,500 pounds while the Ram model has a max towing capacity of only 9,160 pounds. More Payload: The maximum payload on the Silverado 1500 is 2,250 pounds while the Ram has a maximum payload capacity of 1,500 pounds. More Efficient: Despite its superior specs, the 2018 Silverado 1500 delivers an impressive 18 city and 24 highway mpg while the Ram will only give you 15 city and 22 highway mpg. 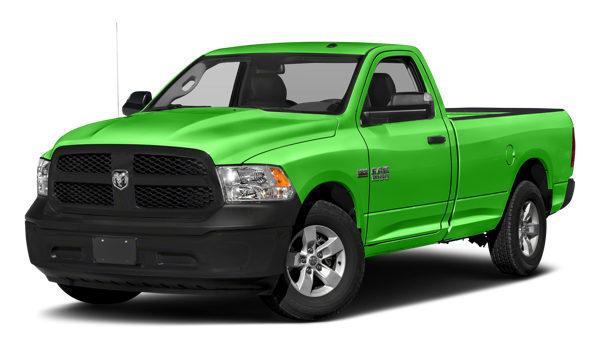 No wonder vehicles like the Ford F150 and Toyota Tundra have trouble standing up to the 2018 Chevy Silverado 1500; look at how it trounces the Ram. 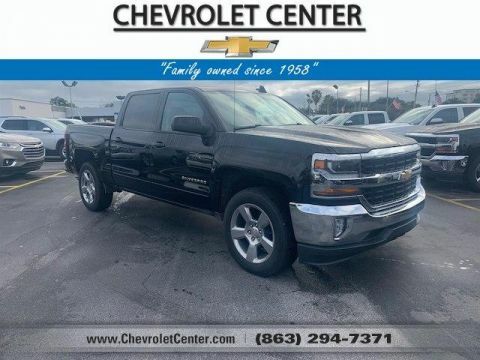 Chevrolet Center has a very impressive selection of 2018 Chevrolet Silverado 1500 models for Lakeland drivers to explore, including models suited for heading off-road. 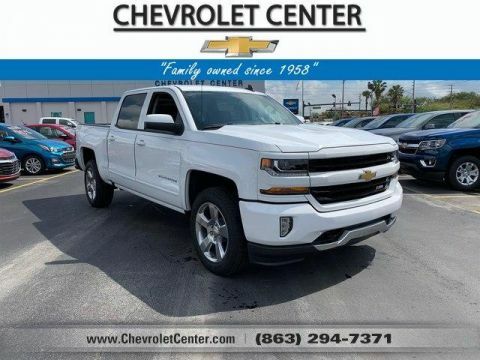 Check out our inventory to find the Silverado trim level that’s right for you and then give us a call at (863) 294-7371 to schedule a test drive.